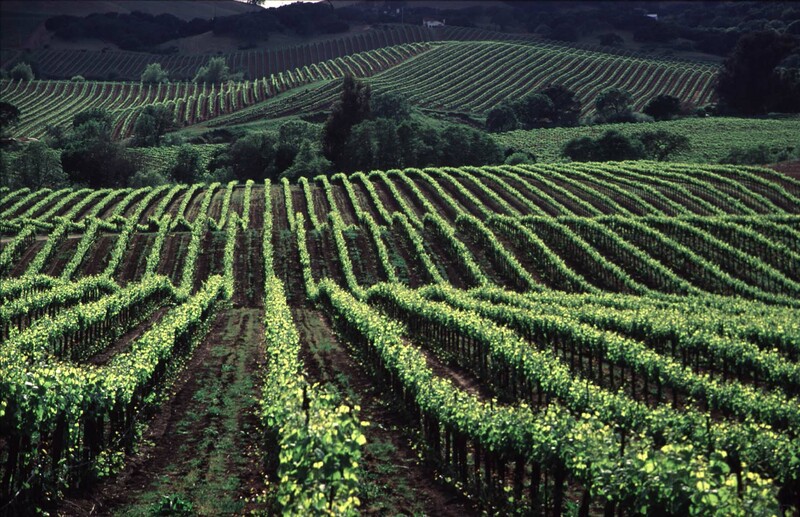 If you have been following my Twitter feed, then you’ll know that I let the cat out of the bag and finally made plans to make a trip to the lovely vineyard areas of Sonoma & Napa, CA. However, most expected me to make this trip in March. Well….. let’s just say, I couldn’t wait any longer. As I speak, I am waiting for my flight on United 1679 to San Francisco (SFO for you airport code junkies like myself). This trip is part one of a two part series on the vineyards and wineries of Sonoma, Napa, and all parts in between. Part one will cover dates February 21-27 and part two will cover dates March 18 -24. Hope your trip is going well. Looking forward to reading more about it! Thanks Andrea 🙂 Trip one is going pretty well so far. I’m working on a few blog posts at the moment and one of them will surely be funny haha. I followed ya on Twitter the other day by the way. Glad to hear it is going well! Thanks for the Twitter follow – I’m following back!